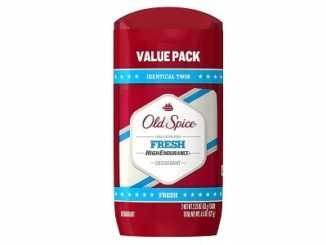 Old Spice High Endurance Fresh Scent Men’s Deodorant [Twin Pack] – ONLY $1.99 at Amazon! 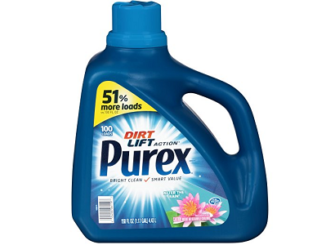 Purex Liquid Laundry Detergent [100 Loads] For Only $3.97 Shipped! 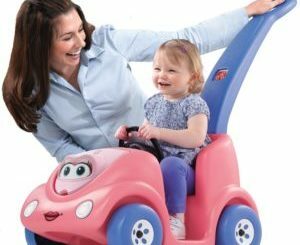 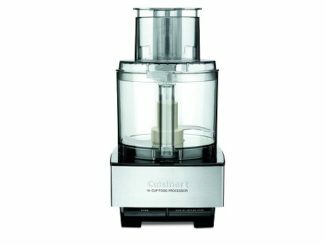 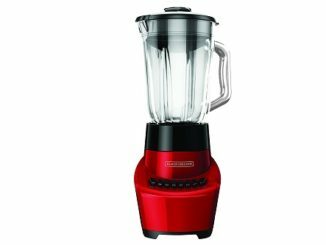 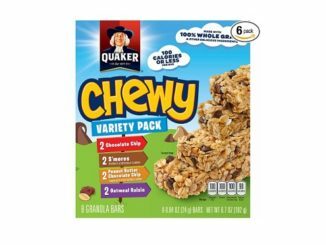 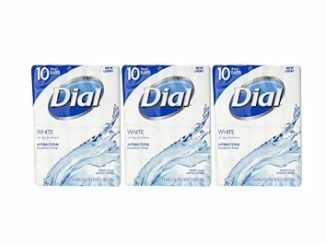 How do you know if a great online deal is a good deal for you? 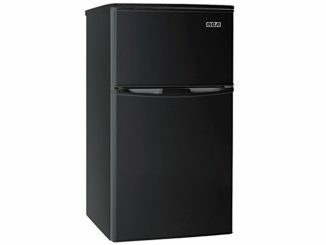 24 Cans of Red Bull Blue Edition for ONLY $2.50 at Walmart! 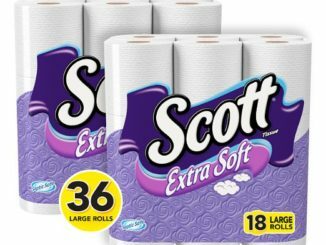 36 Large Rolls Scott Extra Soft Toilet Paper for Only $9.87-$11.47 + Free Shipping via Subscribe and Save! 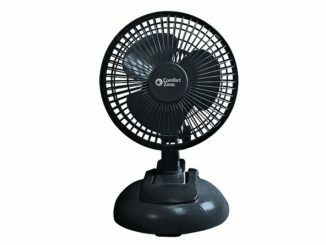 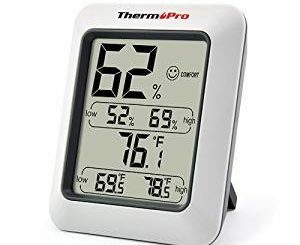 Comfort Zone 6″ 2 in 1 Fan with 2 Speed Control for Only $6.61 + Free Shipping with Prime! 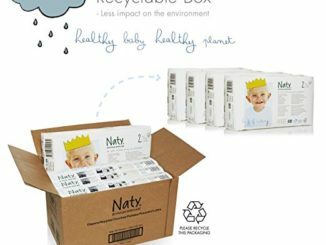 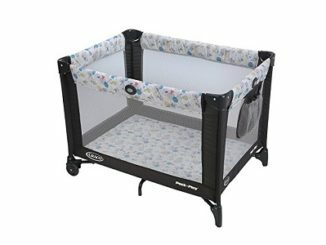 4 Packs of 34ct Size 2 Naty by Nature Babycare Eco-Friendly Disposable Baby Diapers for $6.75-$8.43 (Was $45) Shipped! 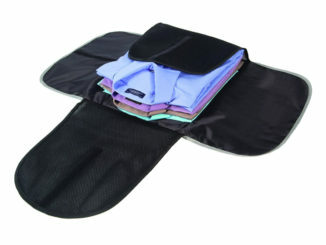 Prime Exclusive: Highly Rated Amopé Pedi Perfect Wet & Dry Rechargeable Foot File Is Now Only $9.34 After $30 Price Drop! 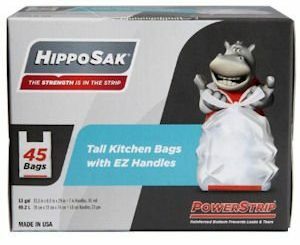 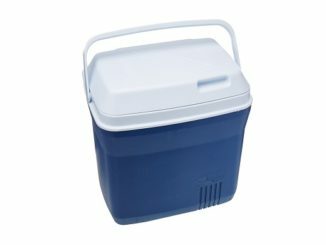 Rubbermaid 20 quart Cooler / Ice Chest for ONLY $12.60 After Price Drop + Coupon! 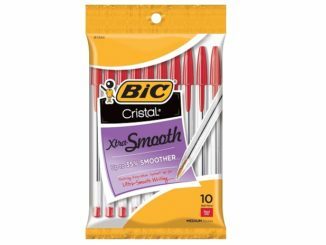 Get 10 Red BIC Ballpoint Pens for ONLY $1.17 + Free Shipping with Prime or Subscribe & Save! 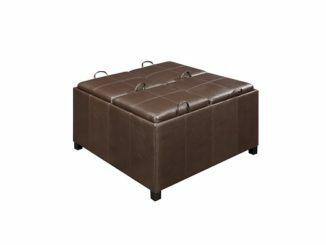 Convenience Concepts Designs4Comfort Times Square Ottoman with 4 Tray Tops Is NOW $39.38 + Free Shipping! 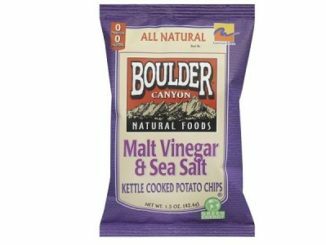 Pack of 36 Malt Vinegar & Salt Potato Chips for Only $0.98 at Walmart! 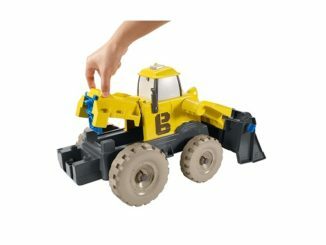 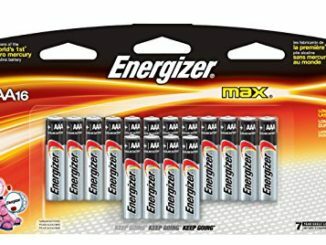 Get 16 Energizer MAX AAA Batteries for $7.99 + Free Shipping with Prime! 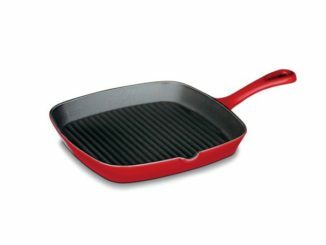 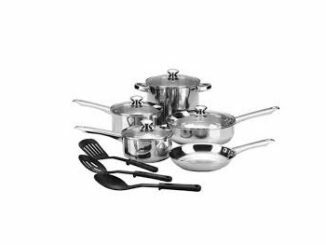 Cuisinart Chef’s Classic Enameled Cast Iron 9-1/4-Inch Square Grill Pan is Now $11.01 After $24 Price Drop! 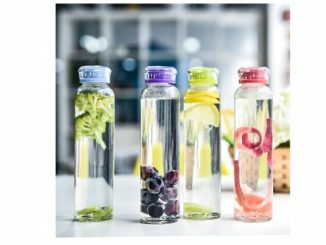 4-Pack of 16oz MIU Color Glass Water/Juice Bottles for Only $4.80 After Promo Code! 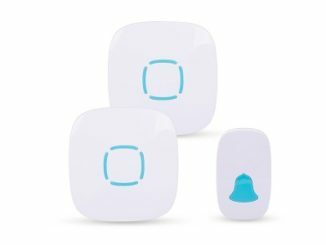 Wireless Doorbell Chimes Kit with 2 Portable Plug-in Receivers and 1 Waterproof Remote Button for Only $4.00 + Free Shipping with Prime!